Last Sunday we returned from a family trip in the wee hours of the morning. After attending church and eating a good meal, we spent the majority of the afternoon relaxing, what we normally do on Sundays. A day of rest. A day set aside for worship. A day different from the rest. With today’s technology, it’s easy to do laundry without effort. You put clothes in a machine, turn a dial, and press a button. Going to my child’s bedroom requires more work than that. It’s a simple process. 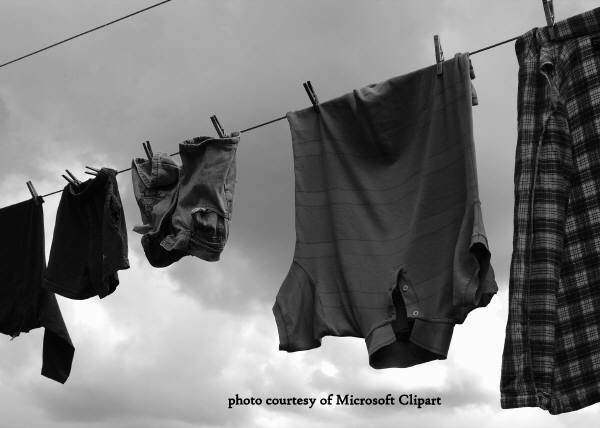 Last Sunday, I did the unthinkable – I did some laundry and hung it on the clothes line. I’ve come a long way in being okay with hanging up laundry on Sundays occasionally. We live on a main highway in a small conservative town. Stores aren’t open here on Sundays. People don’t mow lawns on Sundays. And you don’t air your dirty laundry on Sundays or people will see. Like other unwritten rules, I’ve learned to assess the root and value of them. Are they for man or are they for God? I should be the same person in public that I am in private. If I’m okay with occasionally doing a few loads of laundry on Sunday, then I should be okay with letting people know about it. God sees it anyway. I can’t hide things from Him. He sees my dirty laundry. Does He see yours? Or do you try to hide it? For years I hid my dirty laundry from others. Not the stinky-teen-boy kind, but the unhealthy behaviors I struggled with. Having an eating disorder was a very private thing. No one knew my stuff except me and God and my parents on occasions. I was good at hiding things. Are you good at hiding things? For years I responded to conflict with anger. As my children grew older, I couldn’t hide it. It began overtaking my relationships with them and their dad. It was easy to hide, too. I could do a lot of good yelling before going to church and sit really calm in that church pew. There’s an unwritten rule you aren’t supposed to struggle with things. You definitely aren’t supposed to be angry in a pacifist faith. I learned to hide things real well. And as He nudged me to address the anger, the hurt, and rage, I felt more comfortable letting Him wash my dirty stuff. He was gentle with it and He removed the stains and stink and filth and exchanged it for clean, bright, and beautiful through the forgiveness and power of His grace. It’s been a journey with me and God. As He’s changed me inside and out, things have changed in how I relate to unwritten rules. I’ve learned to answer to God first, then my husband and family above anyone else. Having a clear conscious in the eyes of others doesn’t make us innocent. While it’s trivial, I’ve learned in my accountability with God, is okay to do laundry every once in a while on a Sunday. I’ve learned I answer to Him for my actions. I could have an empty clothesline every Sunday but be cheating on my husband Saturday night. It’s all in how it looks, right? Where do you need to get honest with God? What I love most about God is that He sees everything and yet He pursues us because He wants a relationship with us. He pursued me for years to change and heal from an eating disorder and to change and heal from anger, hurt, and rage that was inside of me. I’ve learned I can air my dirty laundry with Him and it’s okay. He makes us clean and bright, to be on full display in His clothes of righteousness, not ours. Will you let Him clothe you today? It’s safe with Him. He won’t fail you. Father, will you speak to each one reading these words and take the contents of their heart and make it what you desire? Will you equip those who struggle with unwritten rules and judgment from others to know you love them and are a God of grace, forgiveness, and freedom? Will you continue to pursue those who are struggling with things inside their heart that only you know about? Thank you, Jesus, for washing dirty, smelling rags and making us beautiful in you. Amen. 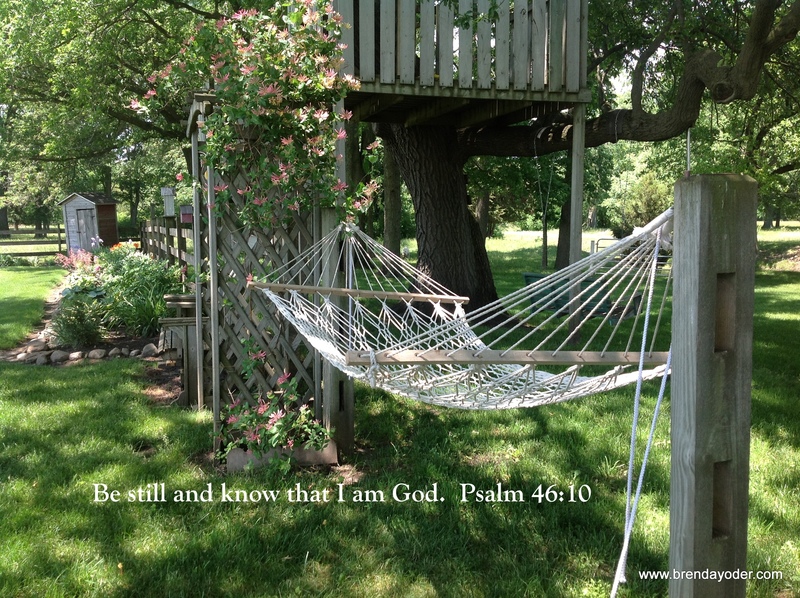 How can I pray with you or encourage you as you learn to walk in freedom? I’d love to hear. P.S. 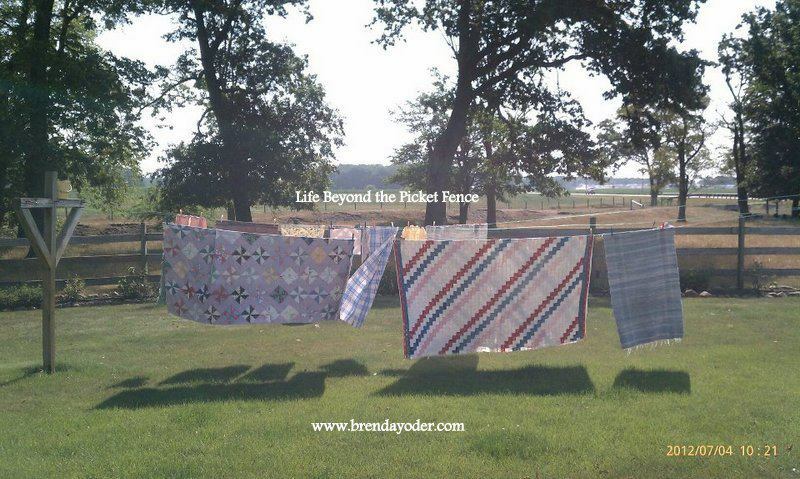 There will be a new look to Life Beyond the Picket Fence soon as I launch a new website for the blog. You’ll be able to subscribe to a newsletter linking you to the other things happening here at the ministry and connect you with the other sites I’m writing for. If you are a current subscriber by email, I’m hoping the transition will be smooth. I’ll keep you posted when the site is launched so there won’t be interruptions in your connection here with us. Thank you! Thanks for talking about “being real” and authentic. Thinking about some of my “hidden sins” …I think shame helps me keep them hidden. I am brave enough to talk about them with a few people…but I have also had things thrown back in my face…creating confusion, hurt and mistrust. A recent encounter has me confused and withdrawing trust…but I have forgiven. If I don’t then it is on me! A real challenge, and a real question that I posted about myself this morning. Your post has helped me ask a new question: Does being authentic mean being the same? I’ve struggled with this my whole life, Brenda. I’m much more my private self in public these days but feel it has cost me a bit. You see, I’m loud and crass compared to what people remember of me if they knew me long ago. I fear there are those who dismiss me for my surface flaws, yet that fear easily turns to resentment and a renewed decision to be myself, flaws and all. It’s quite the circus: swinging wildly between “I am who I am” and “unless you don’t want me to be” or walking the tightrope between the two. On the one hand, my acceptance of myself, on the other hand, the hurt of feeling judged and found unworthy. Thanks for this – your post was timely and most appreciated.